Place of Origin: Tianjin, China OD: 1/2"-10"
Usage Range structral pipe,oil or gas transportation,oil or gas transportation,line pipe. 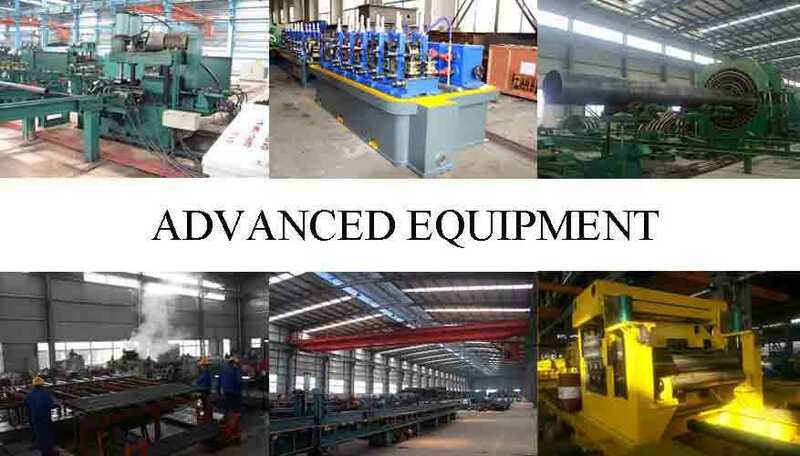 1、We have our own factory to produce our products. 2、We have a number of excellent line service team. 3、We offer a full range of quality assurance services. Q: May I have some samples before bulk order? A: Yes, you can. 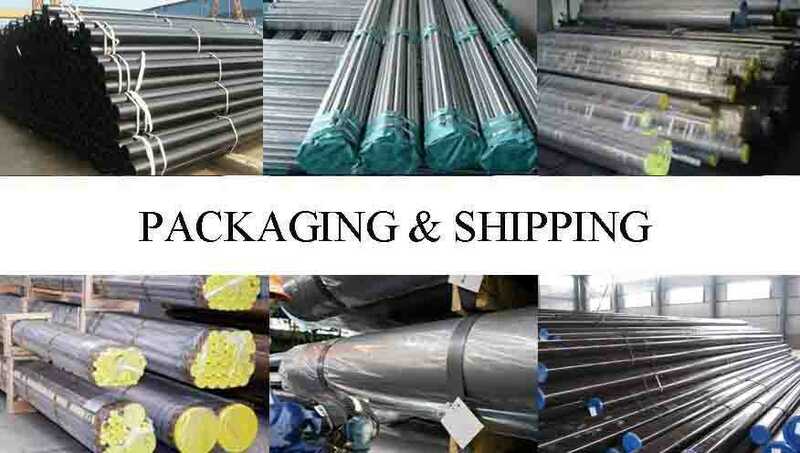 We can arrange the shipment according to your requirements. Q: Do you have quality control? A: Sure. We have the most advanced testing equipment for very strict quality control. A: By containers on ship or railway wagon ,and bulk ship . Safe and cost effective way of delivery . Q：What about the lead time for mass production? A：Honestly, it depends on the order quantity and the season you place the order. When to choose steel sheet and steel strip? How many steel terms do you know? How much do you know about steel? 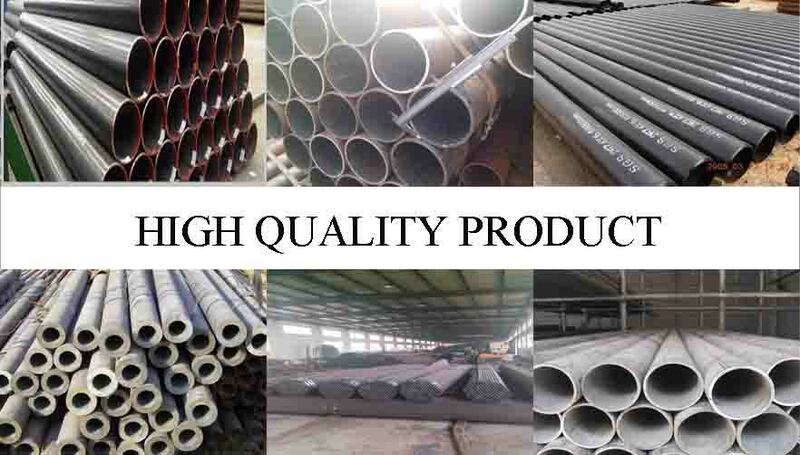 How to distinguish the quality of seamless steel pipe?